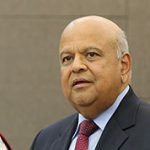 JOHANNESBURG: South Africa’s minister of finance says that the government will loan the troubled state power company, Eskom, 69 billion rand ($4.9 billion) to help it service its debts. Delivering the 2019 budget to parliament, Finance Minister Tito Mboweni said the loan would help Eskom provide a stable power supply to the country. South Africa, Africa’s most industrialised country, has experienced several power cuts in recent weeks because Eskom has not been able to generate adequate electricity. 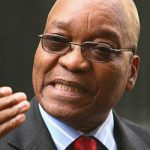 Eskom’s debt is currently estimated at 419 billion ($30 billion) and has hampered its efforts to supply electricity. 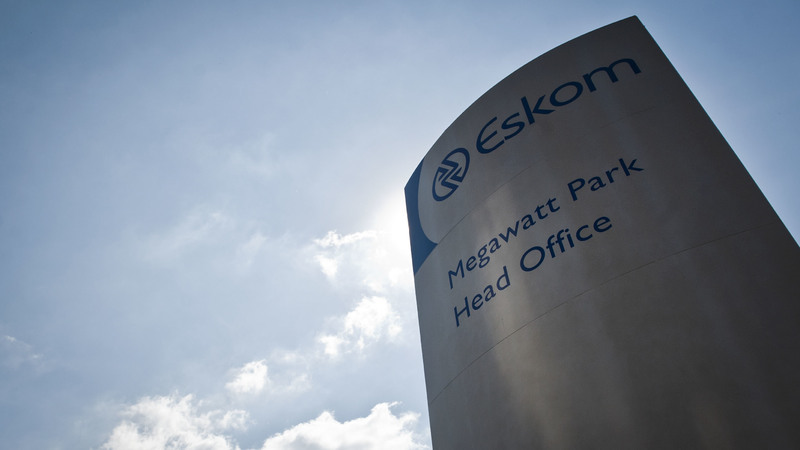 Eskom’s difficulties are widely viewed by economists as a major threat to South Africa’s economy, which has experienced sluggish growth for the past five years.